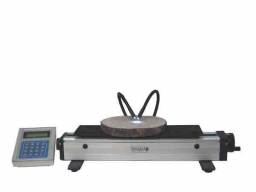 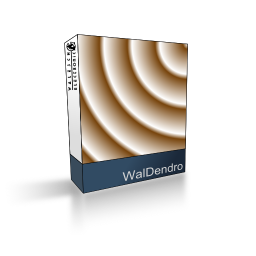 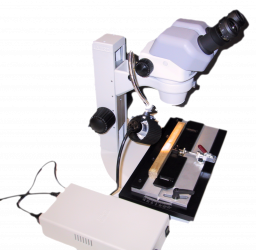 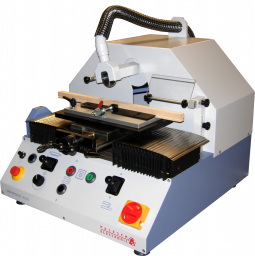 DENDROXRAY 2 closed system is a compact designed apparatus for the gentle X-raying of wood samples. 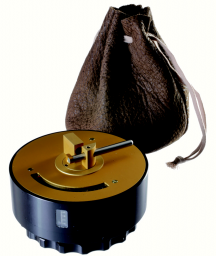 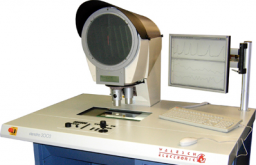 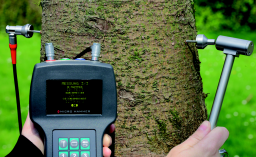 Tree-ring measurement requires great accuracy and reliability. 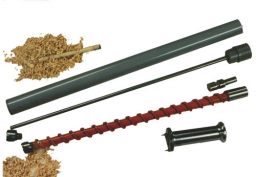 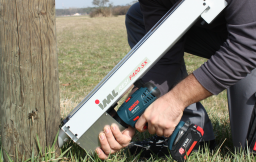 Wood-Sample-Drill for archeology (Dendrochronology) and forestry.